Nissan. Nissan. Nissan. With all the commotion surrounding the 2014 Corvette Stingray and the Porsche 991 911 Turbo, you couldn’t resist coming out with some tantalizing info on your own two-door monster (or should I say Godzilla), the 2014 GTR. Only instead of just drool-worthy videos of your car being slung around a road with near-reckless abandon or just cold, hard numbers, you give us both. 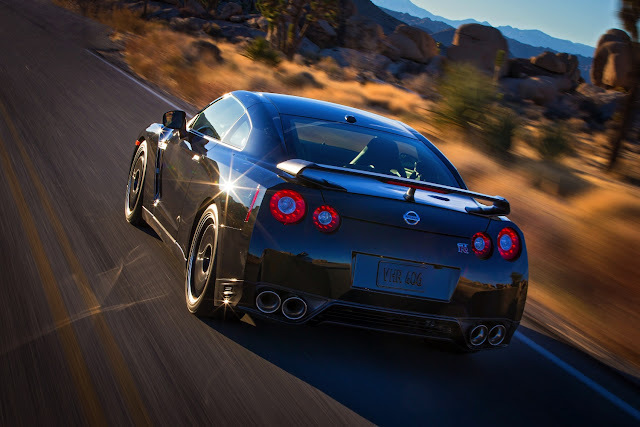 Here we have an exhaust-filled video of the 2014 Nissan GTR Track Edition on the open road posted side-by-side with the 2014 model-year pricing. The carrot and the stick. The performance, the excitement and the power of a GTR in motion… the carrot. And, a starting price of $99,590 for the GTR Premium, $109,300 for the GTR Black Edition and $115,710 for the GTR Track Edition (plus $1,000 destination charge)… the stick. Next you’ll tell me that the 2014 Nissan GT-R Track Edition will only be available in limited numbers to the US market. Oh wait, it is. 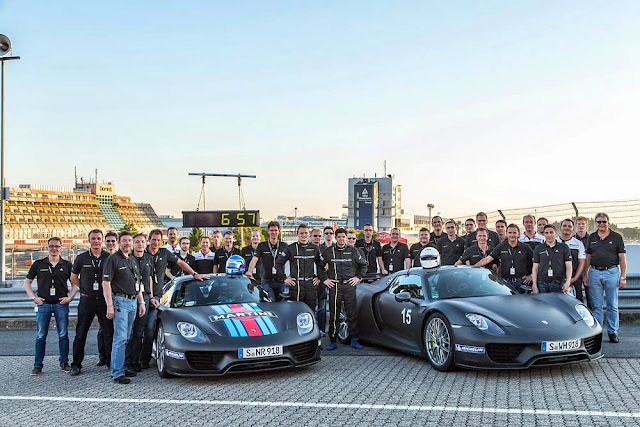 Only 150 examples of the competition-ready Track Edition with its Bilstein DampTronic shocks, carbon fiber spoiler, exclusive black wheels and blue-trimmed interior will hit American shores. Cold, Nissan. That’s cold. At least I can take comfort is this gallery of GT-R images and in the solace of knowledge provided by Nissan’s press release below. 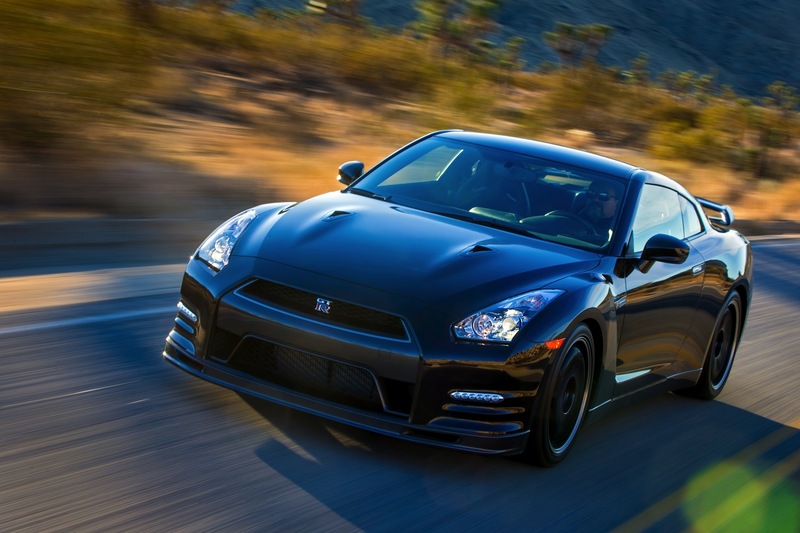 NISSAN ANNOUNCES U.S. PRICING FOR 2014 GT-R TRACK EDITION – PRODUCTION LIMITED TO 150 UNITS NASHVILLE, Tenn. – Nissan North America, Inc. (NNA) today announced U.S. pricing for the new 2014 Nissan GT-R Track Edition of $115,710* USD. The Track Edition is designed to take the legendary street supercar even closer to a pure motorsports competition machine**. 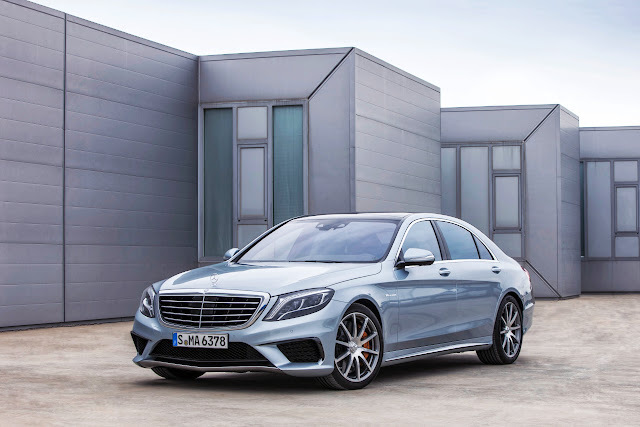 It features a specially tuned suspension, special brake cooling guides, front spoiler with carbon fiber air ducts and a lightweight quilted cloth mat where the rear seats usually reside. Availability of the GT-R Track Edition is limited to 150 units for the United States. It is on sale now at select certified Nissan GT-R dealers nationwide. The new GT-R Track Edition joins the GT-R Premium and GT-R Black Edition, which went on sale earlier this year. 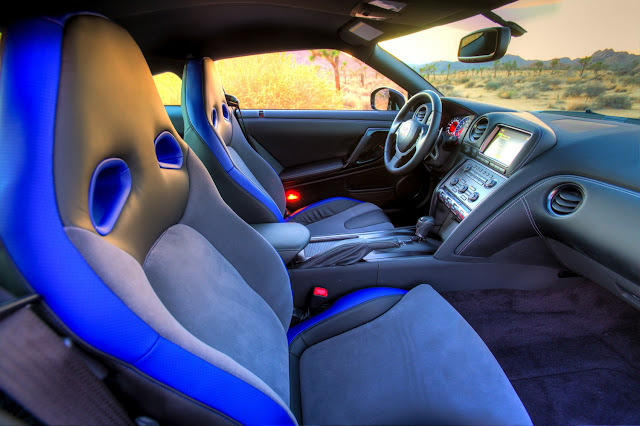 For the 2014 model year, Nissan builds on GT-R’s already legendary status through increased performance, higher levels of craftsmanship and an all-new optional Premium interior, which features hand-stitched Amber Red semi-aniline leather appointments (front seats only). In addition, torque response at middle RPM range (4500～6000 rpm) and acceleration at high RPM’s (above 6000 rpm) have been improved versus the 2013 GT-R. The Black Edition includes special lightweight black aluminum forged RAYS® wheels, unique red and black interior, Recaro® leather-appointed seats and a unique dry carbon fiber rear spoiler. Manufacturer’s Suggested Retail Prices* (MSRP) for the 2014 Nissan GT-R include: GT-R Premium $99,590 USD GT-R Black Edition $109,300 USD GT-R Track Edition $115,710 USD Destination and handling $1,000. About the 2014 Nissan GT-R Track Edition The 2014 model year features the introduction of a third and most exclusive model – the GT-R Track Edition. This new model is designed to take Nissan’s legendary 545-horsepower street supercar even closer to a pure motorsports competition machine. 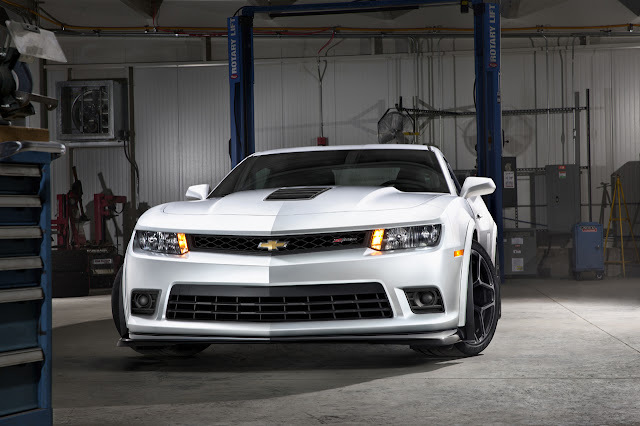 ** It features a specially tuned suspension, special brake cooling guides, front spoiler with carbon fiber air ducts and a lightweight quilted cloth mat where the rear seats usually reside. Production of the GT-R Track Edition is limited to 150 cars for the U.S. market. Changes to the GT-R’s sophisticated 4-wheel independent suspension for the Track Edition include specialized Bilstein DampTronic gas pressure shock absorbers and higher spring rates. Much of the 2014 GT-R’s suspension development took place on the Nürburgring, one of the world’s most challenging racing circuits**, where the Track Edition damping force and handling benchmarks were further refined by GT-R development driver Toshio Suzuki. 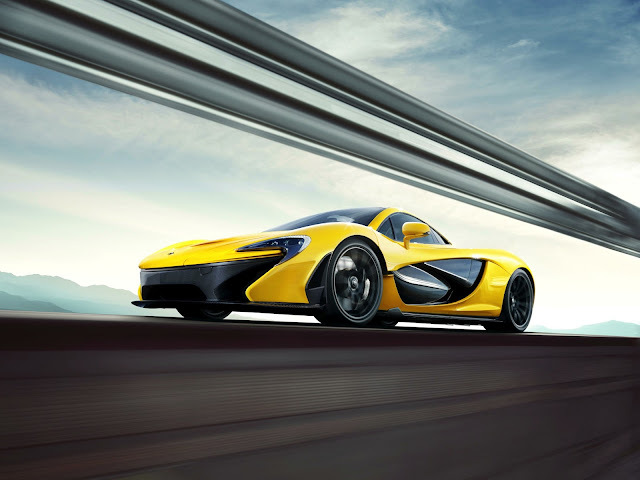 The Track Edition’s air guides for the front and rear brakes were also refined through rigorous track testing. In the interior, the new GT-R Track Edition includes special blue-trimmed high-grip front seats that use a special leather and fabric appointments. Finishing off the GT-R Track Edition’s special features are a handmade, lightweight dry carbon fiber rear spoiler and special metallic black six-spoke RAYS® forged lightweight wheels mounted with Dunlop® SP Sport Maxx GT 600 DSST CTT ultra high performance run-flat nitrogen-filled tires. Both the wheels and spoiler are also offered on the Black Edition. The rear spoiler’s lightweight GT-R specific dry carbon fiber material*** is also incredibly strong, contributing to increased aerodynamic downforce. 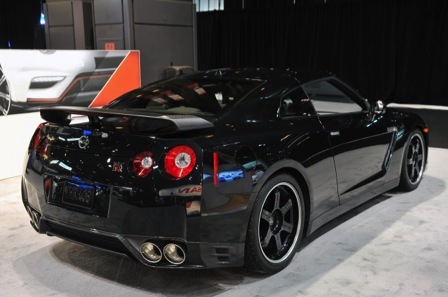 For more information on all three 2014 Nissan GT-R models, please see NissanNews.com. About Nissan North America In North America, Nissan’s operations include automotive styling, engineering, consumer and corporate financing, sales and marketing, distribution and manufacturing. Nissan is dedicated to improving the environment under the Nissan Green Program and has been recognized as an ENERGY STAR® Partner of the Year in 2010, 2011, and 2012 by the U.S Environmental Protection Agency. More information on Nissan in North America and the complete line of Nissan and Infiniti vehicles can be found online at www.NissanUSA.com and www.InfinitiUSA.com, or visit the Americas media sites NissanNews.com and InfinitiNews.com. About Nissan Nissan Motor Co., Ltd., Japan’s second-largest automotive company, is headquartered in Yokohama, Japan, and is part of the Renault-Nissan Alliance. Operating with more than 248,000 employees globally, Nissan provided customers with more than 4.9 million vehicles in 2012, generating revenue of 9.4 trillion yen ($US118.95 billion) in fiscal 2011. With a strong commitment to developing exciting and innovative products for all, Nissan delivers a comprehensive range of 64 models under the Nissan and Infiniti brands. A pioneer in zero-emission mobility, Nissan made history with the introduction of the Nissan LEAF, the first affordable, mass-market, pure-electric vehicle and winner of numerous international accolades, including the prestigious 2011-2012 Car of the Year Japan and 2011 World Car of the Year awards. For more information on our products, services and commitment to sustainable mobility, visit our website at http://www.nissan-global.com/EN/. # # # *MSRP excludes applicable tax, title, license fees and destination charges. Dealer sets actual price. Prices and specs are subject to change without notice. **Damage resulting from racing, competitive driving, track and/or airstrip use not covered by warranty. See your New Vehicle Limited Warranty and Owner’s Manual for proper vehicle operation and complete warranty details. ***Dry carbon fiber requires specific maintenance. Please see Owner’s Manual for details.